Helping you break through the noise and find the good stuff. 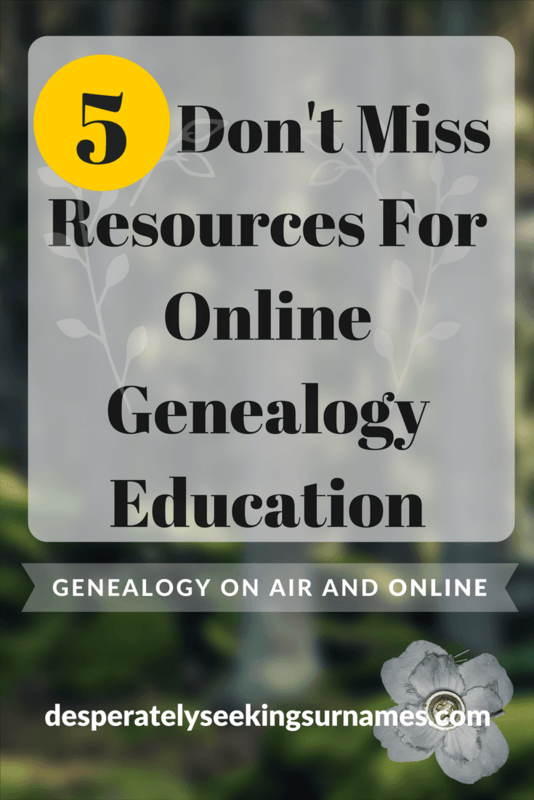 There is a growing collection of audio and video content available specific to genealogy and family history research. 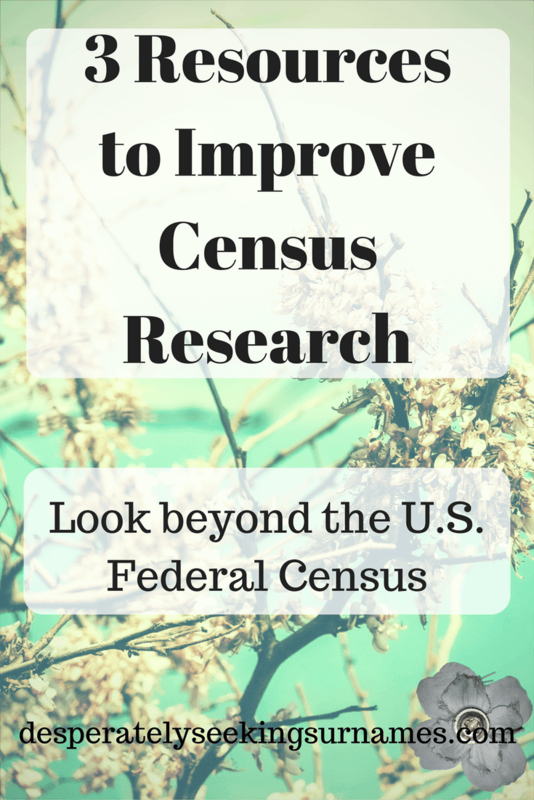 While that is great news for researchers, finding quality content is more challenging. I am spotlighting podcast episodes and video content that has a high educational and/or entertainment value. Enjoy! Episode 177 - Genealogy Road Show Host Kenyatta Berry on Tricks for Researching Slaves and How They Apply to Any Type of Research. Episode 109 - Episode covers using old maps and mapping tools to learn more about your ancestors through the places they've lived and loved. 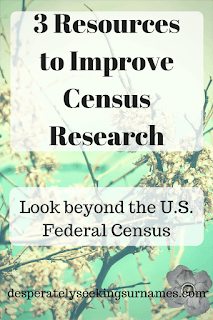 Breaking Down Brick Walls A Pro Genealogist's Approach - Amy interviews Kathleen Brandt, founder and Chief Researcher at a3Genealogy on brick wall research. 5 Lies About African American Genealogy and Family History Nika has a quick video to help escape some of the most common myths about African American genealogy research. Interview with Katherine Willson Host Valerie Eichler Lair interviews Katherine Willson. They discuss Katherine's compilation of Facebook links for genealogy. Watch, Listen & Learn from these podcast and video episodes as well as the many others available. Be sure to subscribe to their channels so you do not miss an episode. Read my previous Watch, Listen & Learn posts by starting here. If you have a favorite podcast or YouTube channel, please share in the comments. Follow my Pinterest board that is all podcast and video content, all the time. Save this post for later on Pinterest, using this pinnable image. 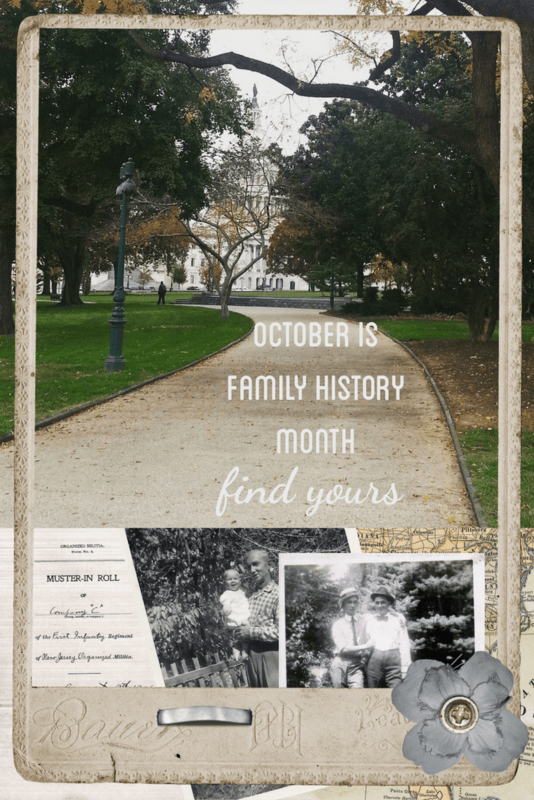 Family History has its very own month, how will you celebrate? A family reunion? Visiting an ancestral location? Sharing old photographs with your family? 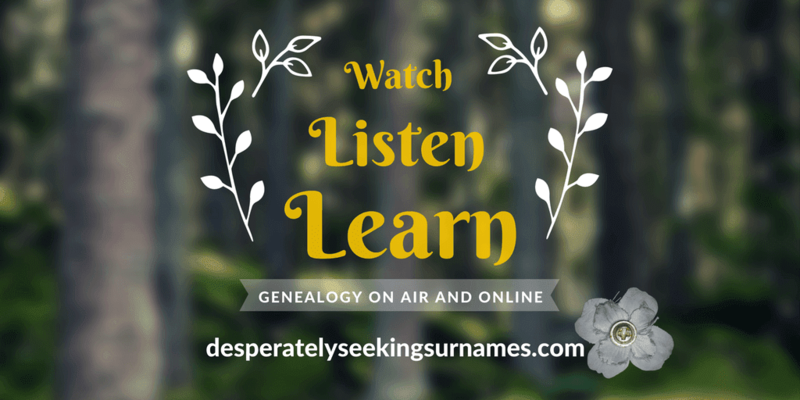 How about listening to stories of your renegade or outlaw ancestors (the best!)? The choices are almost endless. I will be observing Family History Month socially, online. With my family residing coast to coast, online sharing options will reach the most family members. 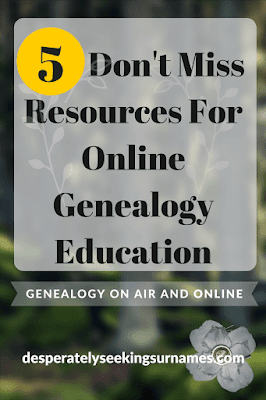 I've singled out four options that will make it easy for you to spotlight your favorite, and not so favorite, ancestors and share them with your family. 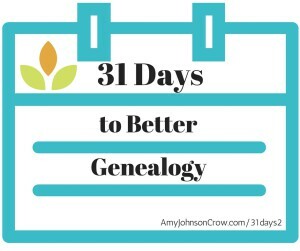 Amy Johnson Crow has rolled out version 2.0 of her highly successful 31 Days To Better Genealogy program and it's better than ever. Sign up to get a daily email containing your action items. 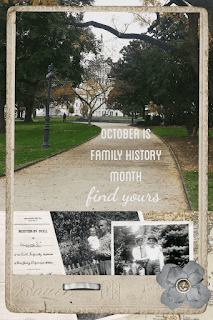 Head over to Instagram and participate in Genealogy Girl Talks Photo A Day meme. Melissa Dickerson has created prompts for the month to inspire your photo sharing. 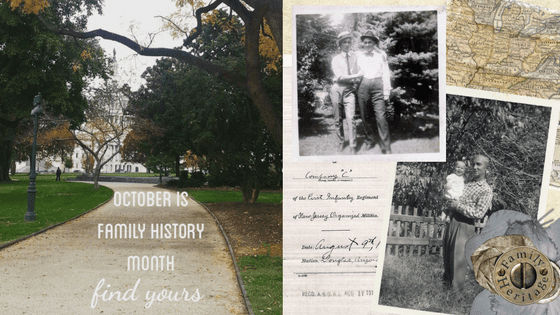 Elizabeth Swanay O'Neal has been hosting good ole blog parties and the October theme will not disappoint. Prepare for something strange. For those who love Twitter, you know all about Twitter chats and how much fun they are. Pinchat is focused on best practices, tips and tools for Pinterest. 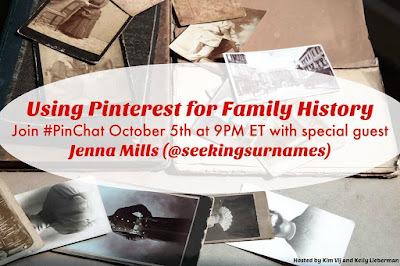 The hosts of Pinchat, Kim Vij and Kelly Lieberman asked ME to guest host a family history themed chat. Please join me! However you choose to honor, recognize or share your ancestors stories, just be sure you do. It is too easy for family stories to go undocumented and eventually be forgotten.